The Students' Association were runners up in the NUS Scotland Diversity Award 2018 and the University Students' Association of the Year Award 2018. In January 2017 we achieved the Investing in Volunteers accreditation and in May 2017 we achieved the Quality Students' Unions accreditation, at Very Good. We won the NUS Scotland Diversity Award 2017, were shortlisted for the NUS Scotland Full Time Officer Team of the Year 2017 and achieved the Very Good Award in Green Impact. We were also shortlisted in the sparqs Awards 2017 for our work with GCU on the Student Partnership Agreement. We won the NUS Scotland Student Opportunities Award 2016 for our Student Leaders Programme (and we were Runners Up in the NUS UK Student Opportunities Award 2016). We also achieved the NUS Excellence Green Impact Award at the Highly Commended level and won Most Innovative Nightline 2016 (with the University of Strathclyde Students' Association) at the National Nightline Conference. 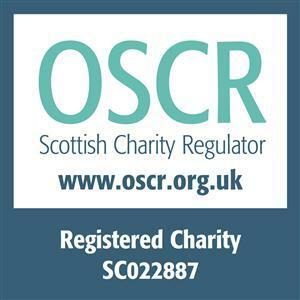 We become an accredited Living Wage Employer. We won two awards as the sparqs Student Engagement Awards 2015 for GCU Engage: a model for sustainable student engagement and partnership working in higher education and for our GCU School Conferences: a picture of School specific engagement across GCU. We achieved for the first time the highest award, Five Stars, in the Scottish Student Sport and NUS Scotland the Healthy Body Healthy Mind Award. Radio Caley, our Radio Station, were runners up in the NUS UK Awards 2014 for Best Student Media. We won Best Student Media for The Edit and the Equality and Diversity Award in the NUS Scotland Awards and won the Equality and Diversity Award at the NUS UK Awards. In 2013 the Students' Association also won the Best Non‐Trading Union Award in the NUS Green Impact Awards. 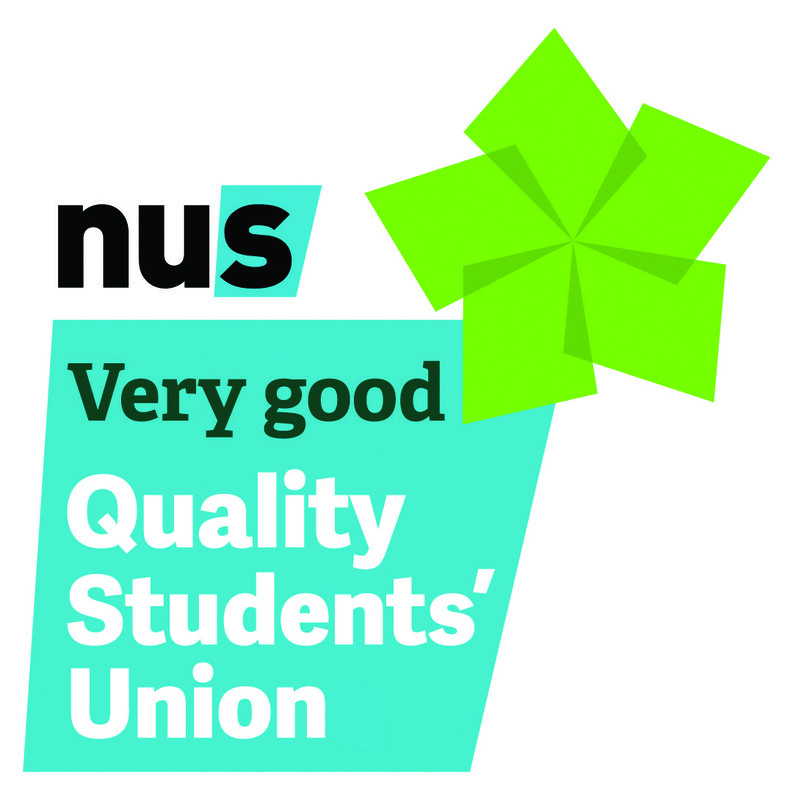 We also achieved the Student Union Evaluation Initiative (SUEI) bronze accreditation, now called Quality Student Unions. The SUEI audit said: "Glasgow Caledonian University Students’ Association is a well‐managed organisation, effectively led and well supported, by a staff team with a sense of common purpose". The report adds that "it is evident that SUEI has provided a clear structure and framework for the Association's planning processes and for managing its continuous improvement" and the Association should be proud of its Bronze accreditation which is a great achievement, especially for an organisation of its size." We won the NUS Green Impact Award at Gold for the first time. We also achieved for the first time the NHS Scotland Healthy Working Lives Gold Award. GCU Students' Association was the first ever Higher Education Students' Association of the Year winner at the NUS Scotland Awards. Principal and Vice-Chancellor Professor Pamela Gillies CBE said "Our Students’ Association really deserves this accolade. They promote a fantastic student experience for all our students, and our student representatives on various committees and on Court make an important contribution to University governance and decision making. I am absolutely delighted they have won NUS Scotland’s Students' Association of the Year".